The Hemp-EaZe Baby & Me Salve is formulated for both mommy and baby. 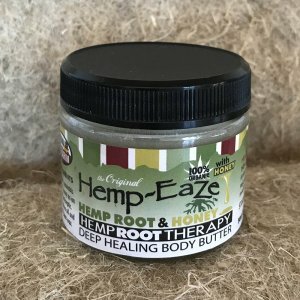 This concentrated salve is 2 ounces of the healing Hemp-Eaze formula. 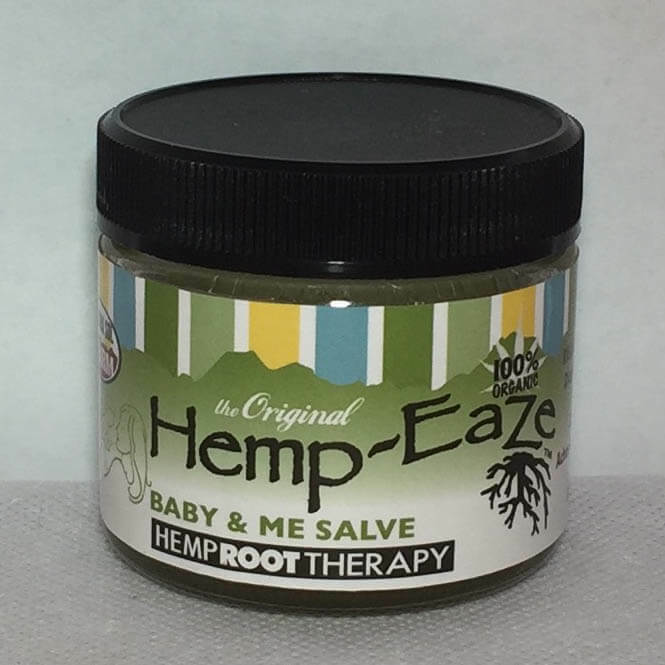 The Hemp-EaZe salve is perfect for diaper rash and irritated skin. It gently soothes sore muscles, bruises, and pain. For the mother, it is great for stretch marks and dry cracked skin. It’s antiseptic qualities promote cellular growth. 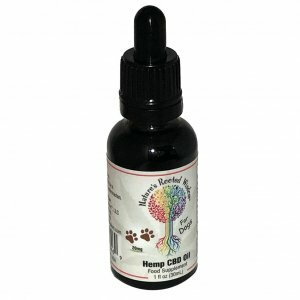 It soothes and cools hot, angry skin, as well as moisturizes and protects it. This proprietary blend includes Hemp Root, Burdock, Lavender, Lobelia, Hyssop, Feverfew, Myrrh Gum, Sage, and mint. 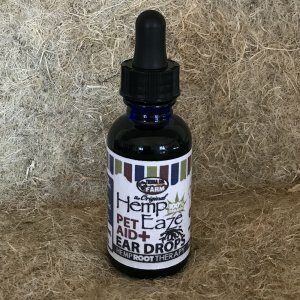 Hemp-EaZe uses raw beeswax for its antiseptic qualities. Hemp-EaZe gets their beeswax from the same bees who pollinated the herbs that they grow for their formula. 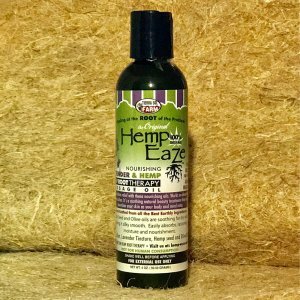 Hemp-EaZe Hemp Root products are proven to be THC free. The natural beeswax in the cream will begin to soften if exposed to direct sunlight or heat. If this occurs, set the jar in a cool place or refrigerate until solidifies again. Softening will not harm the product.